Get the Best Price For Your Area Today! For over 25 years Bargain Bins has provided the best service and prices for Skip and Bin Hire. Online & phone Booking. Friendly people with easy to load bins. Free 15 minute loading service! Enquire today! Need to dispose of Asbestos or Methamphetamine? Enquire today for a purpose-made bin. Bargain Bins provides an excellent range of affordable skip bins to customers across a number of major cities in New Zealand. Our range of skip bins are designed for Residential, Domestic, Commercial and Industrial use. Whether you need a bin for a couple of days or for a few weeks, you can hire a skip bin for as long you require. We cater to customers throughout the Auckland region, Hamilton and Tauranga. 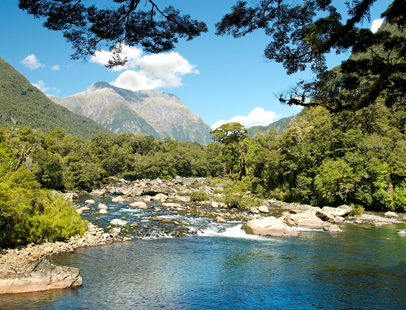 We are a family owned and operated New Zealand business. For over 25 years we have offered New Zealanders with the best possible service and prices to suit their Skip Bin Hire needs. We are proud to have local owners that can talk directly to our customers. In most cases, if you have any questions, you will be dealing directly with the local business owner. Our operators are experts in the waste removal industry, and you can be confident that they have the required knowledge to answer any of your questions. Bookings can be made online and over the phone. Bargain Bins can arrange for the transportation of all kinds of waste. Not only can we transport general rubbish, we have vehicles that are equipped for the transportation of concrete, gravel, soil and green waste. We can also create purpose made bins for the disposal of materials such as Asbestos or Methamphetamine. Find out more about our Rubbish Skip range, Hardfill Bins and Green Waste bins. 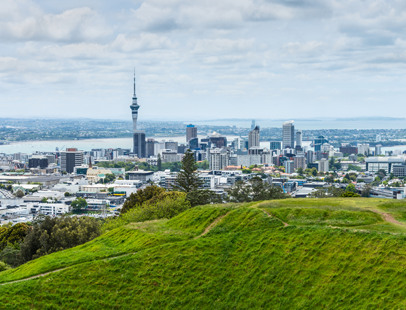 For your convenience, we have skip bins available throughout Auckland, Hamilton and Tauranga. Pricing and size availability is dependent on location, so get in touch with your regional provider to see what options are available to you. 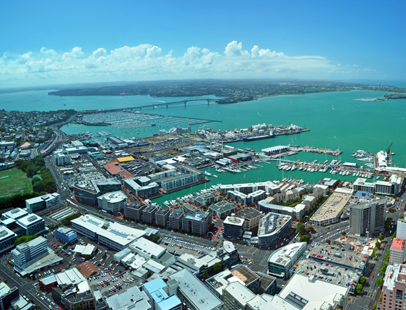 We service Central Auckland, South Auckland, North Auckland, Hamilton and Tauranga. Bargain Bins also provides a special loading service. The loading service is perfect for busy people who need a hand with their waste removal projects. Enquire today to find out more. I always use Bargain Bins – they have low prices and always provide great service.